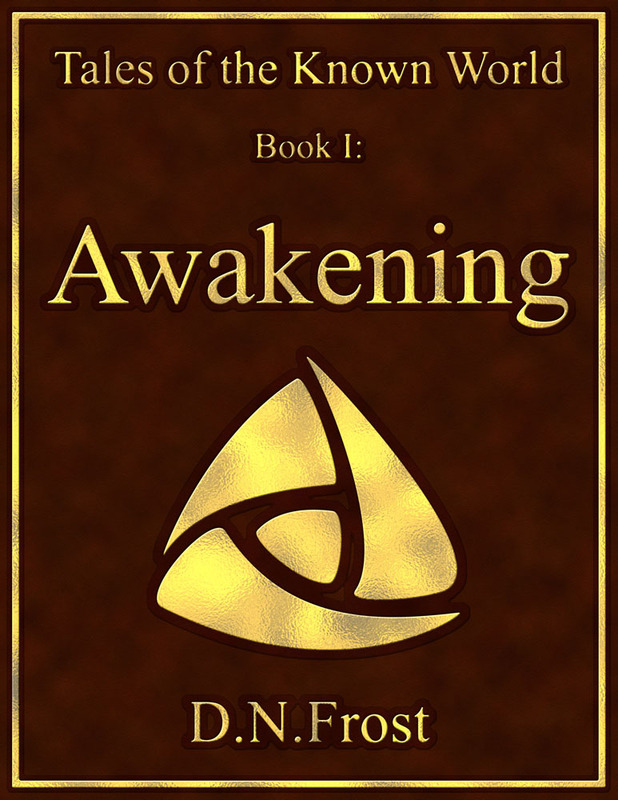 This post is a directory of prophesies from Awakening, Book I of the TotKW saga. Download the full appendix here. Each prophesy is attributed to the merfellow who said it, and includes the date on which it was said. Prophesies are listed by date from oldest to newest. Click the thumbnails or dates linked below to view each prophesy and comment with your interpretation. Tales of the Known World? Share your ideas with friends, or use these riddles to herald new plots in your fan-fiction and role-playing games. Check out the Gamers page for your invitation to use the Known World for your own games and stories. 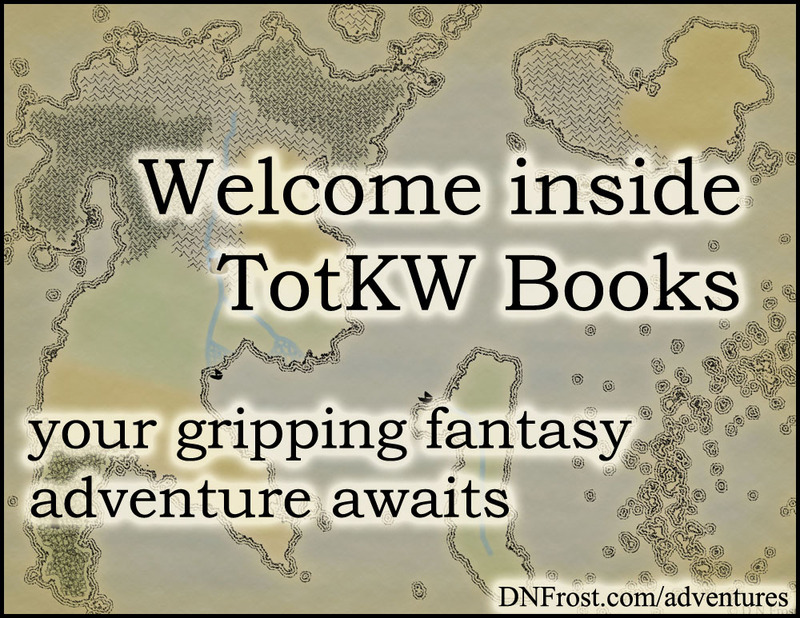 For extra clues, come Inside TotKW Books to discover upcoming plots and secrets revealed. despairing glade past desperate sea..."
the endless creep of shadow's fold..."
to take the darkened sky..."
the builders rise beneath the fall..."
is from her destined studies torn..."
where Dynde met her island form..."
works not to see the seen unfold..."
a fractured band that battle bore..."
the motley force of Mother's pride..."
to weary slaves in rattled cage..."
where shadows lost and daemons meet..."
of fighting for his key..."
the traitors good and kind..."
with thorns for crown and stones for bed..."
to greet her under darkened skies..."
and bound by fears of sight denied..."